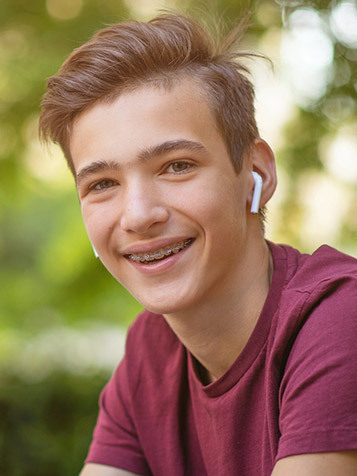 The amount of time spent in braces can vary depending on the individual patient. Every smile responds differently to treatment. Treatment times can take anywhere between 6 to 30 months; however, most standard treatments take about 24 months.